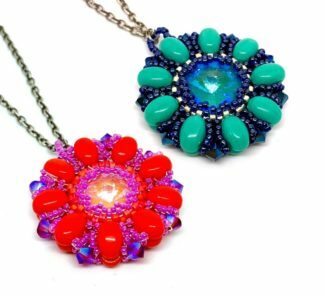 This stunning beaded pendant was designed by Becky and uses a combination of beads including Samos Par Puca and gorgeous new Swarovski crystal DeLite rivolis! 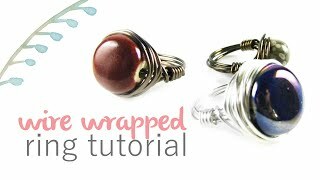 Although it looks complicated, join Juliet in our latest tutorial and she’ll show you just how easy these are to whip up! 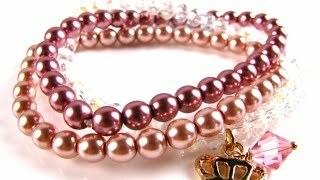 Pop on a chain of choice and you’re ready to sparkle! 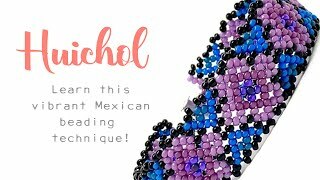 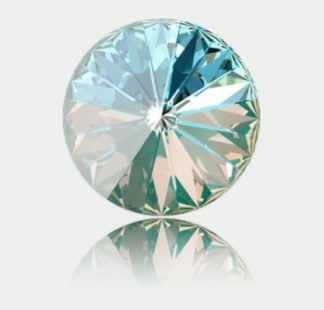 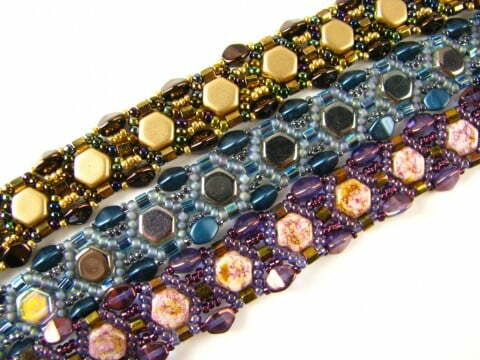 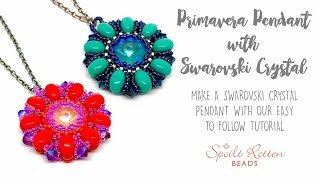 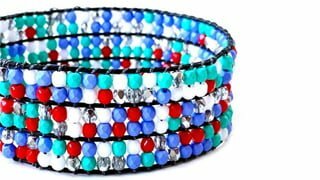 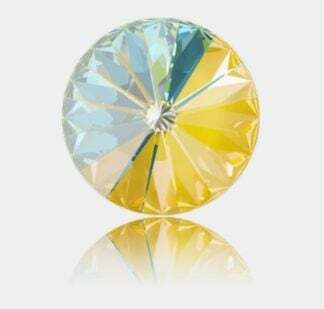 Learn how to bezel a Swarovski crystal rivoli stone with seed beads and crystal xilion bicones.